The Pompe Zanni company is located in Rubiera (Reggio nell’Emilia) and has worked with pumps and electric pumps since 1964. 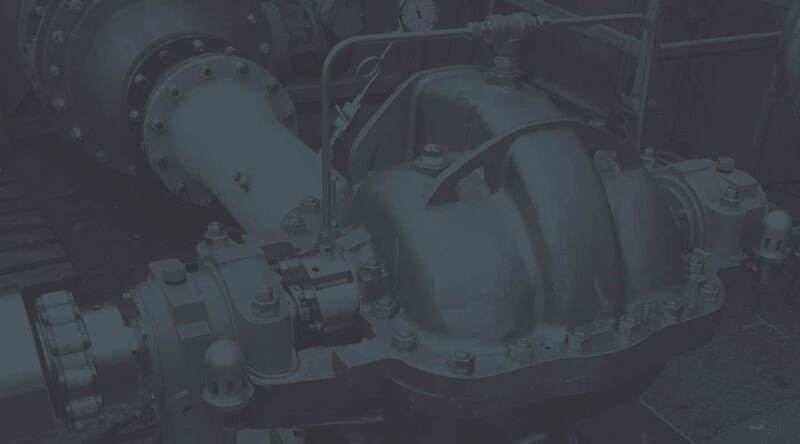 Over the years we have developed all the skills needed to create products for industrial plants, irrigation, mine drainage, pumping stations and other numerous areas. The experience and professionalism of the team have brought great success to the company, which is always on the cutting edge in its field thanks to a constant effort in research aimed at bringing experience together with the most innovative technologies. 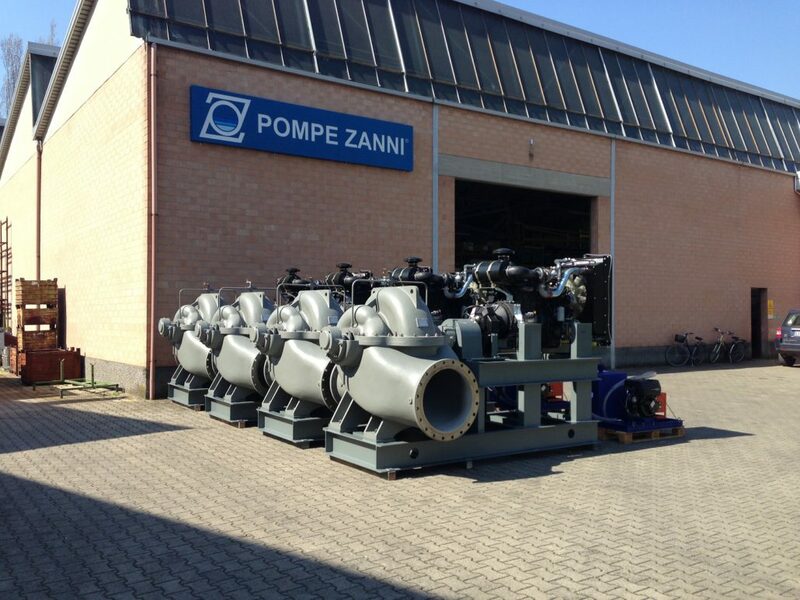 In Italy, many customers choose Pompe Zanni to take advantage of our punctuality and quality. Reliability and skill are fundamental values for all of those who work at Pompe Zanni. Thanks to these principles, the company has obtained various forms of recognition from our customers. The quality of the service has also won over the foreign market, with vertical pumps, horizontal pumps and well pumps in different countries in the world. Spain, Great Britain, Libya, Egypt, Jordan, Iraq, Indonesia and Saudi Arabia are just some of the countries that turn to Pompe Zanni. Our customers receive the support of the company team, who can offer professionalism that comes from experience and constant technological update.